The staff at The Henry Beaufort School are committed to making every student a better learner, by improving their learning habits. Good learning habits allow students to be more resilient, confident and successful learners, who are better prepared for our ever changing world. 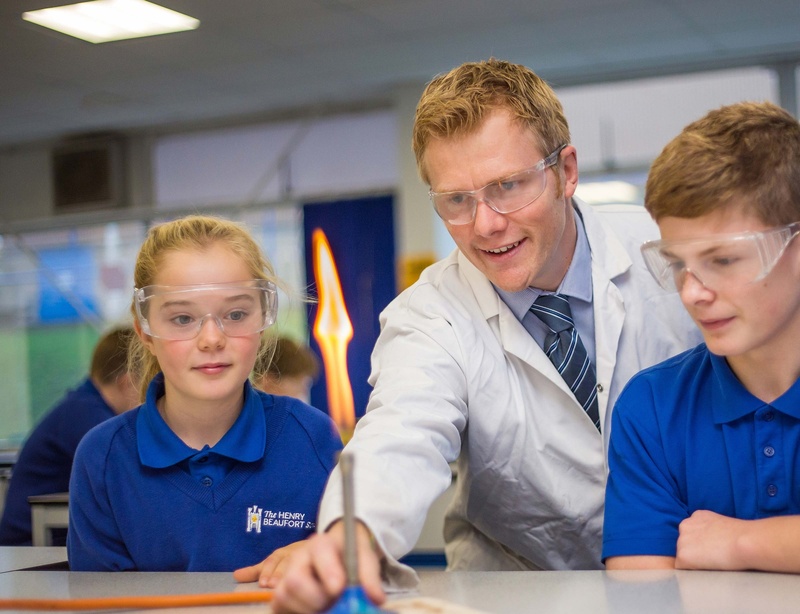 Since 2012 the staff at The Henry Beaufort School have embedded the keys ideas of (HB)² in all areas of the curriculum. This was not designed to be a quick process, but one that stands the test of time and becomes woven into the fabric of the school. In order to build resilience and to develop strategies for getting unstuck, students follow the five Bs. Brain – think of a solution; what do you already know? Board – is there any information on the board or on the walls? Book – look at your notes in your exercise book or use a dictionary. Buddy – ask other students for help. Boss – finally, ask your teacher for help. These four learning habits are displayed in every classroom within the school and are also featured in the student handbook. Students are first introduced to (HB)² during the Learning Day at the start of the Autumn Term. This day is dedicated to students in Year 7 and Year 10 working together on an (HB)² activity. 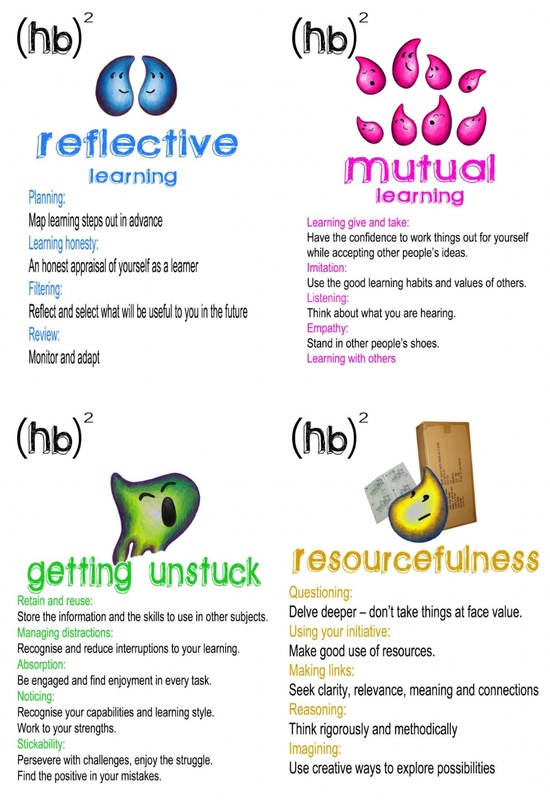 In the past students have spent this day moving around departments to collect tokens in an (HB)² themed Crystal Maze activity and most recently they had to use the 4 learning habits to work together on a research task based on what has changed over the last 100 years.